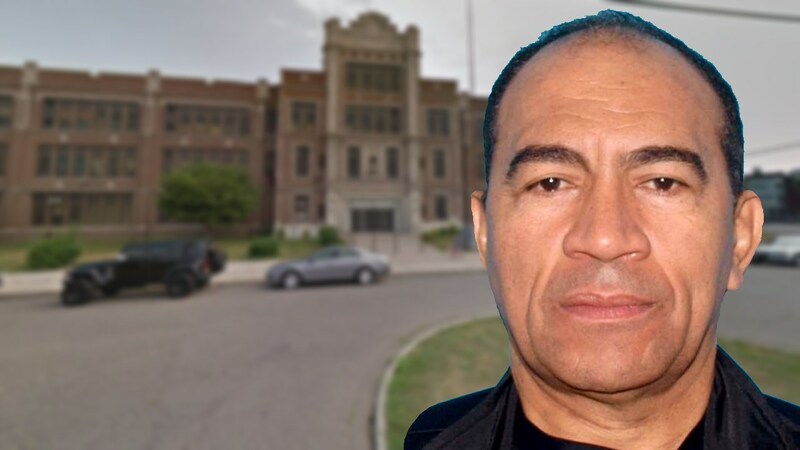 PASSAIC, New Jersey -- A New Jersey man is accused of fondling a 10-year-old student in front of other students at the school while he was serving as a substitute teacher. Pedro Rodriguez, 58, of Passaic, was arrested Tuesday. He's facing charges of second degree sexual assault and endangering the welfare of a child. The Passaic County Prosecutor's Office said Rodriguez allegedly assaulted the girl in front of two other students at School No. 11, also known as Cruise Memorial Elementary School, in Passaic. According to the prosecutor, Rodriguez was a substitute teacher at the time. His current status with the school district is not yet clear. Rodriguez's bail was set at $100,000.